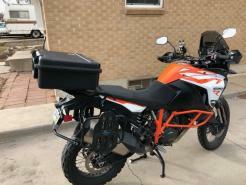 The Original SKB Top Case for the KTM 1190 and 1290. Made In USA. In Stock.